The 2018 Billboard Music Awards went down last night at the MGM Grand Arena in Las Vegas as all the top stars gathered to celebrate the best of the best. 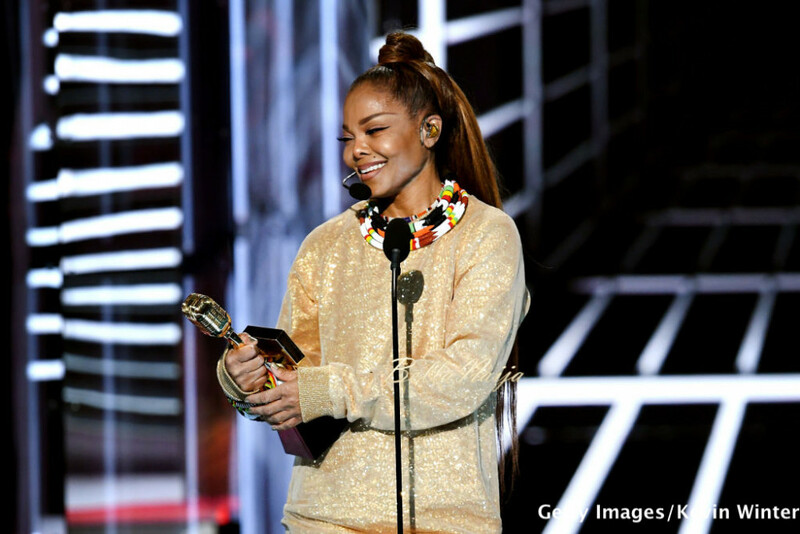 Pop icon Janet Jackson fittingly received the Icon Award on the night and also gave a performance which her fans have been craving for almost a decade. British singer/songwriter Ed Sheeran was awarded the Top Artist of the Year but was not at the venue to receive his award and had to give his speech via a video call. Other winners on the night include Taylor Swift, Khalid, Camilla Cabello, The Chainsmokers, BTS and many more.